This is a financial management powerpoint slide background image. This is a seven stage process. The stages in this process are governance risk and compliance, business architecture, global business management, product data management, product management, supply chain management, financial management. 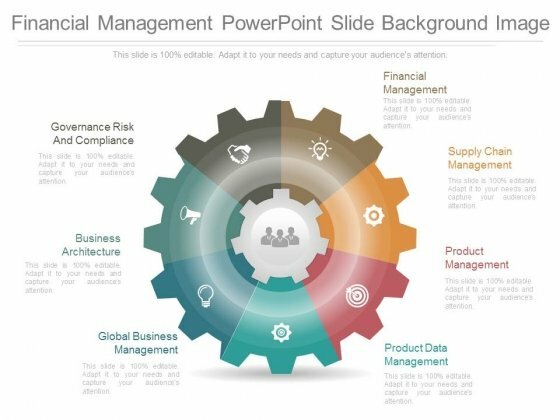 Face your audience with our Financial Management Powerpoint Slide Background Image. You will come out on top. 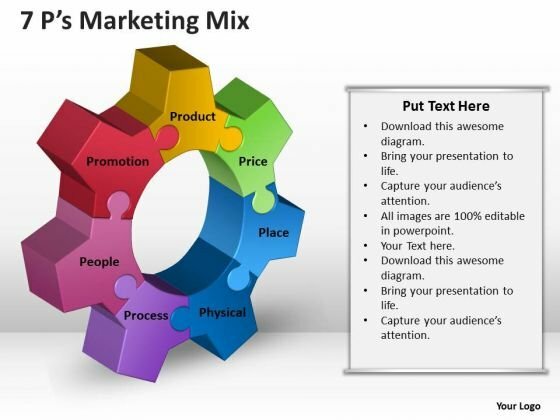 Analyze Ailments On Our Business Diagram 3D Gear Process Style Marketing Diagram Powerpoint Templates. Bring Out The Thinking Doctor In You. 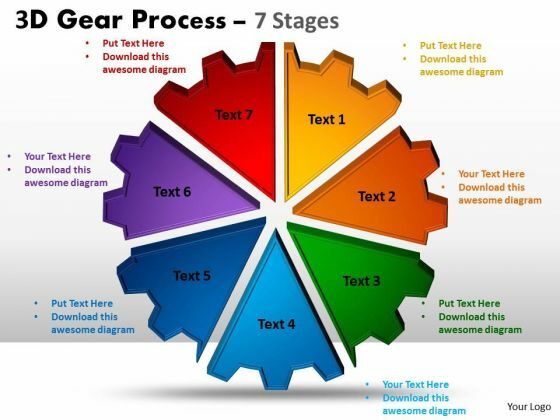 Dock Your Thoughts With Our Business Diagram 3D Gear Process Style Marketing Diagram Powerpoint Templates. They Will Launch Them Into Orbit. 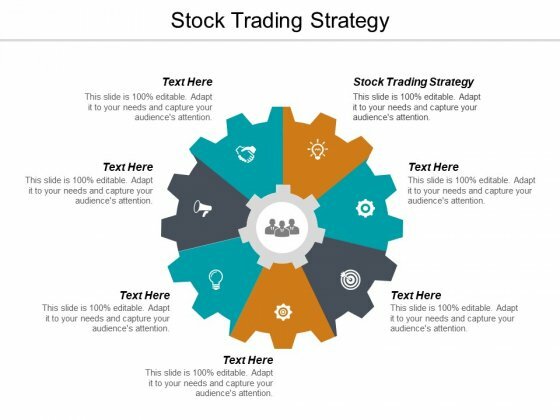 Document Your Views On Our Strategic Management 7Ps Marketing Mix Sales Diagram Powerpoint Templates. They Will Create A Strong Impression. 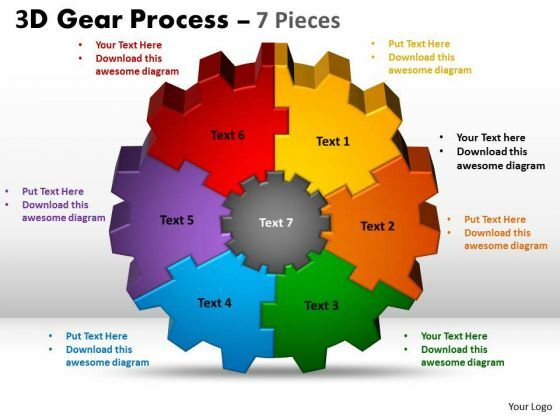 Get Out Of The Dock With Our Sales Diagram 3D Gear Process 7 Pieces Style Business Diagram Powerpoint Templates. Your Mind Will Be Set Free.